Throwing a Halloween party? These 10 exciting Halloween Party Games for families will be a blast! Kids and adults, alike, will enjoy these colorful, creative, Halloween Party Activities. 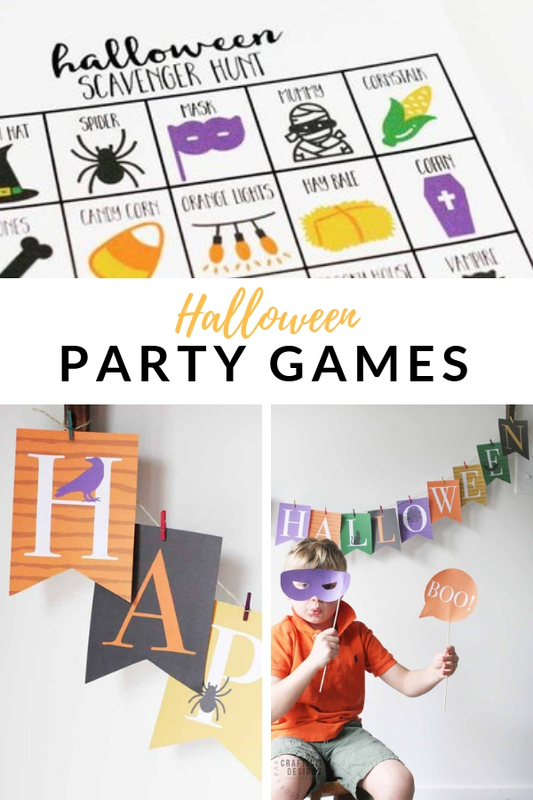 Always on a search for creative activities for kids and adults to do together, I’ve rounded up this list of 10 Halloween Party Ideas for Families. If you’re hosting a Halloween party, make sure to check out this list which is full of clever games and colorful theming. Halloween Scavenger Hunt – Send guests out of the house for a walk around the neighborhood and a fun Halloween scavenger hunt. Who can find the most spooky items in the neighbors’ outdoor decorations? Halloween Photo Booth Props – Photo Booths are always a hit at parties. 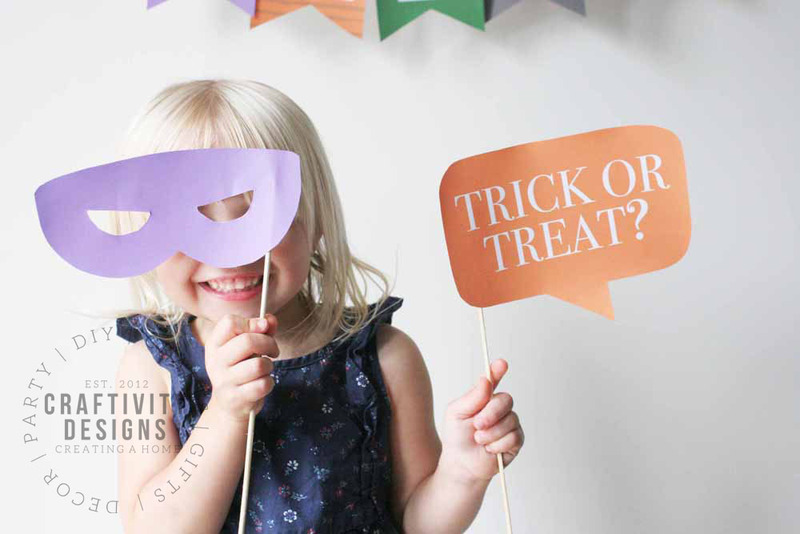 Set up a colorful photo booth with a printable Halloween banner and Halloween photo booth props. Adults and kids, alike, will enjoy taking silly pics for the camera. Cut and Paste Monster Faces – Whether guest came to the party with a mask, or not, they can make one! Six Halloween monster faces are available in this printable craft kit. 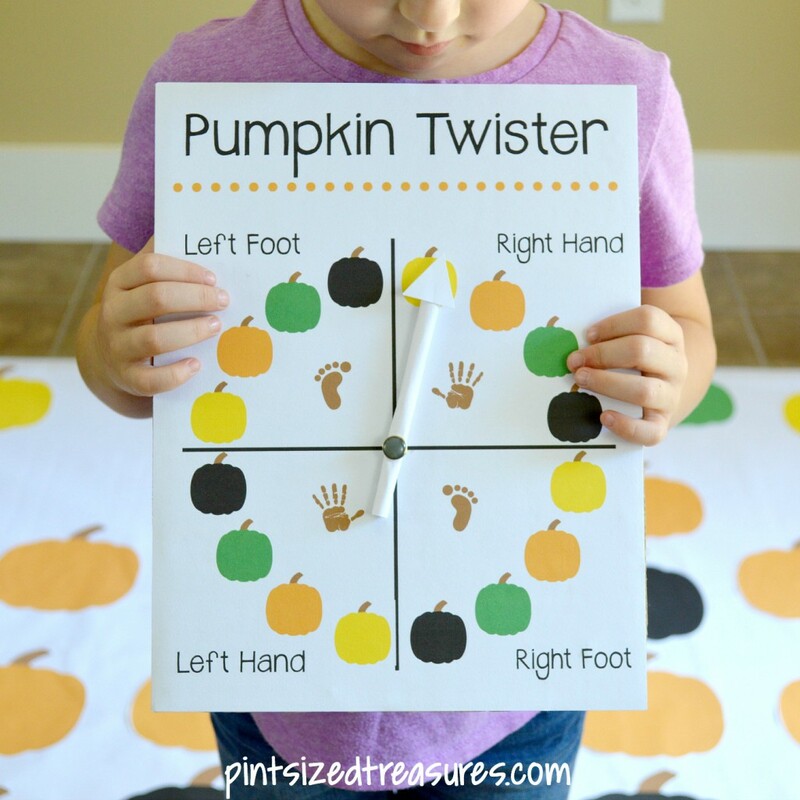 Pumpkin Twister – A Halloween “twist” on Twister! Seriously, how could this game not become a party hit? The kids are sure to love it. If you can get the adults in on the game, you’re likely to enjoy some hilarious moments! 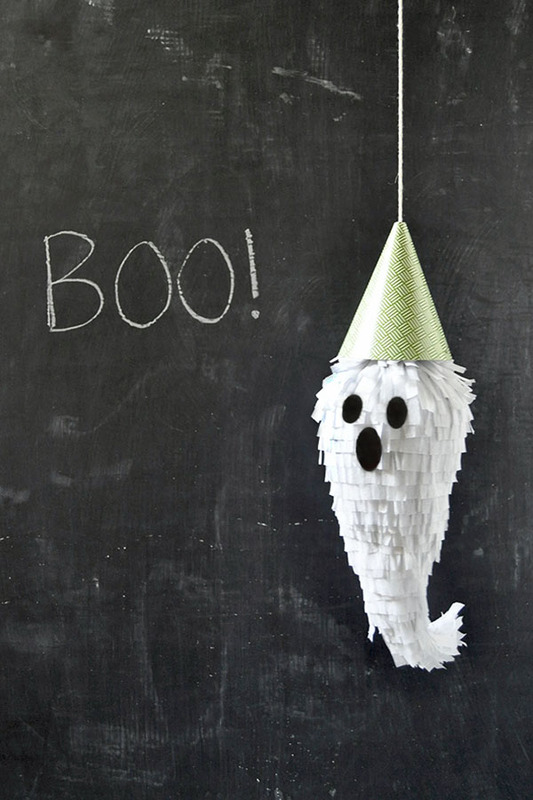 Mini Ghost Pinatas – How adorable are these tiny ghost pinatas? Too cute, and… full of candy! Win, win, right?! 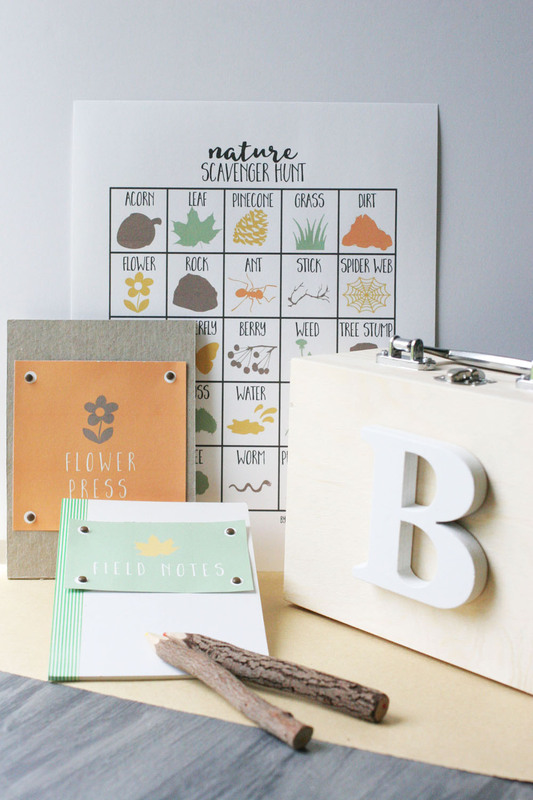 Skeleton Scavenger Hunt – This clever game is a Halloween-style Easter Egg Hunt. It will get party guests active and thinking quickly as they search for hidden skeleton pieces to solve the puzzle. Witch Pitch – An active game which uses the best type of Halloween candy, Witch Pitch is a Halloween-themed version of a classic toss game. Chomping on candy while competing to win? Yes, please! Halloween Bingo – Take a Halloween themed twist on the classic game, Bingo. 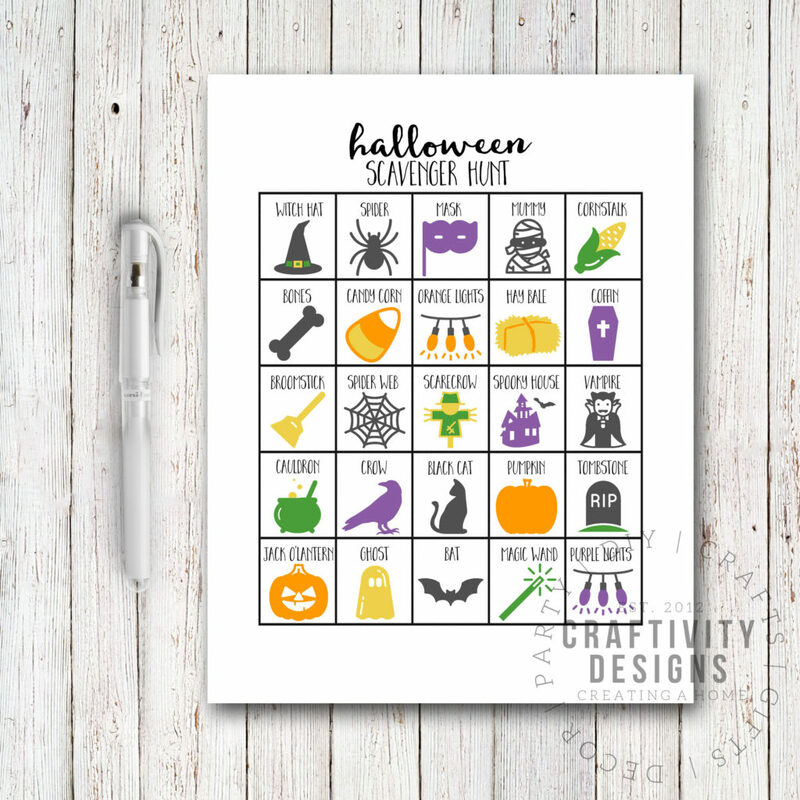 Grab your copy of printable Halloween Bingo, an easy Halloween party activity which works for all ages. 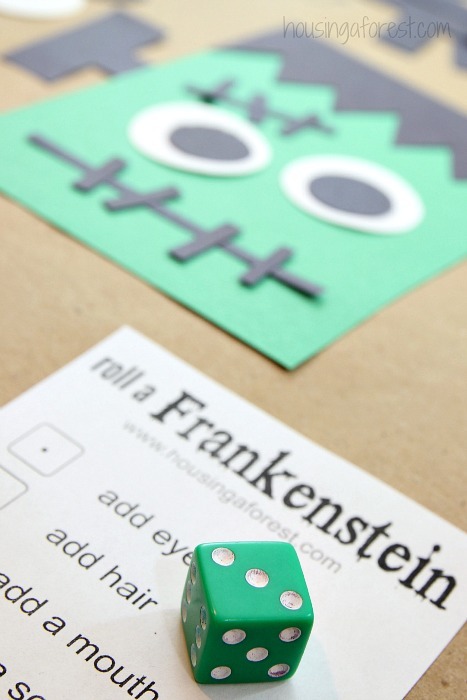 Roll a Frankenstein – Build your own Frankenstein with this clever Roll-a-Frankenstein game. It’s a nice mix of chance and creative fun, making it a unique Halloween party activity. 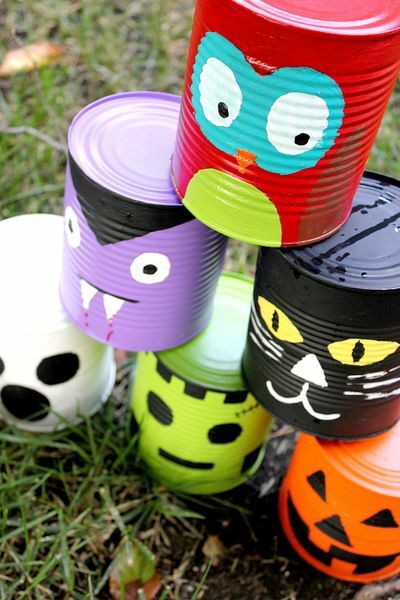 Halloween Tin Can Toss Game – It’s a classic carnival game with a colorful Halloween theme. 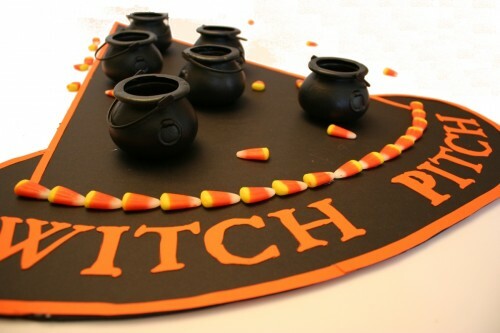 Let guests try their hand at knocking down the whole charming Halloween set in one toss. Now, you are ready to throw one fun party! Pick a few of these games and invite over friends, families, and neighbors — ready to celebrate the fun of Halloween with all ages. 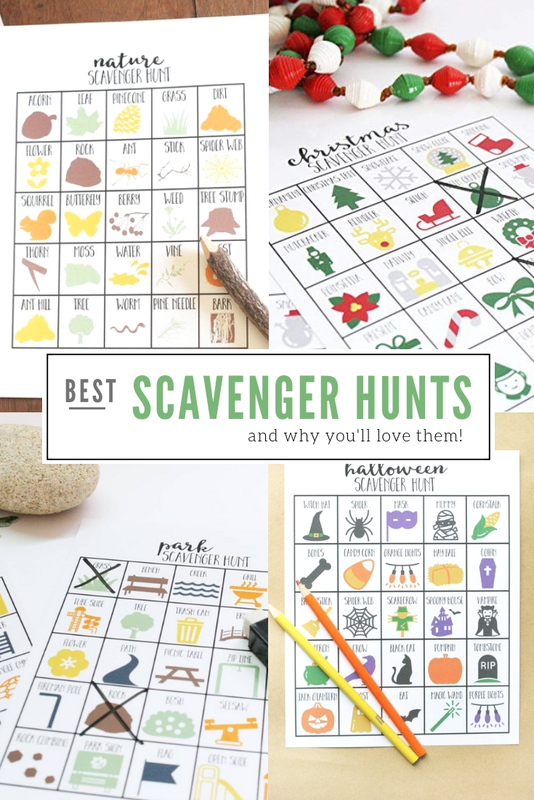 Find the best Scavenger Hunts for Kids and any party! 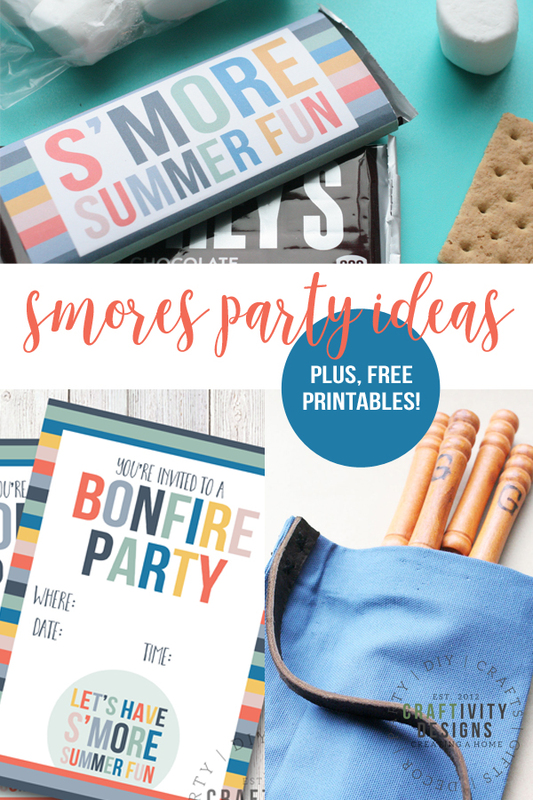 Start up a bonfire and throw a party, complete with tasty s’mores.